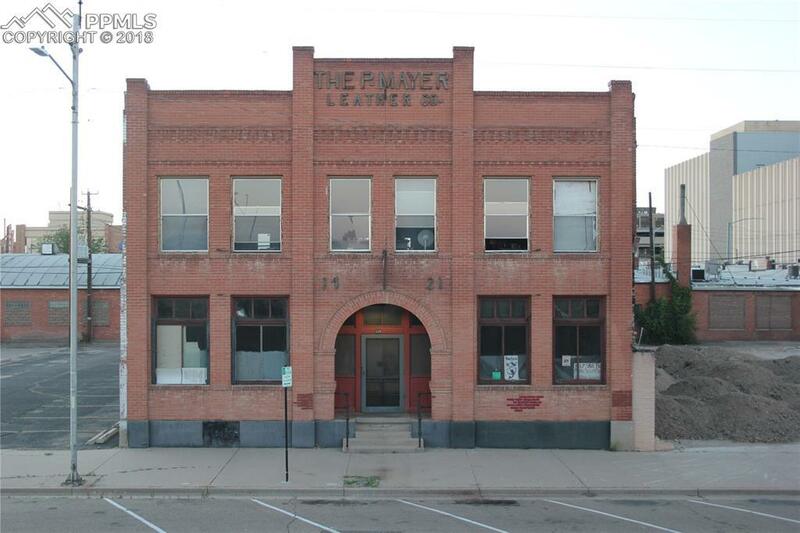 The Mayer Leather CO Building. 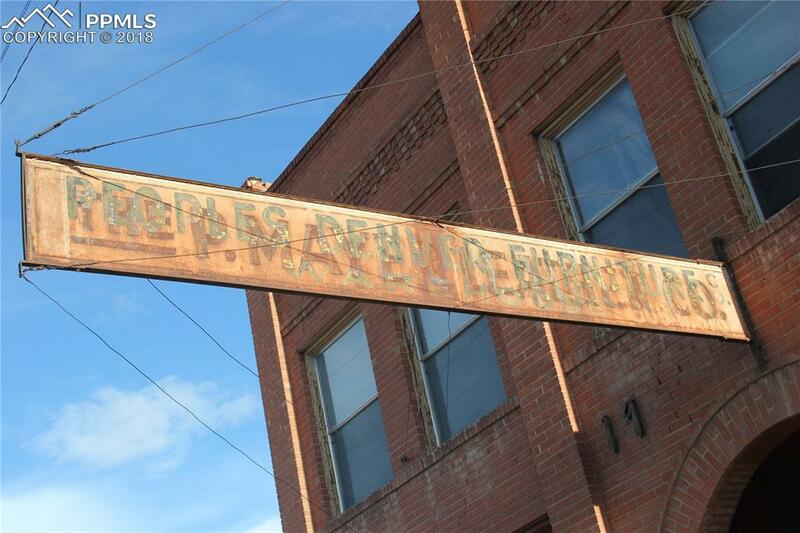 This landmark building located in downtown Pueblo. 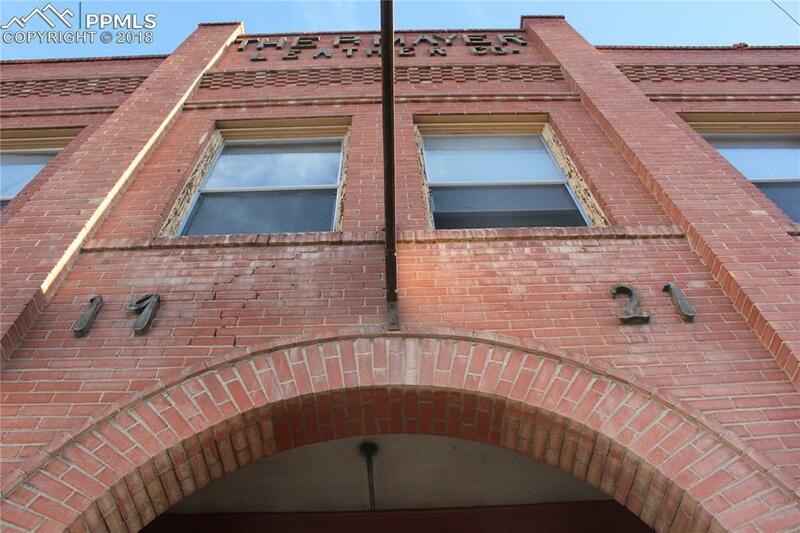 The above grade square footage is 10,536 with another 5280 in the basement. 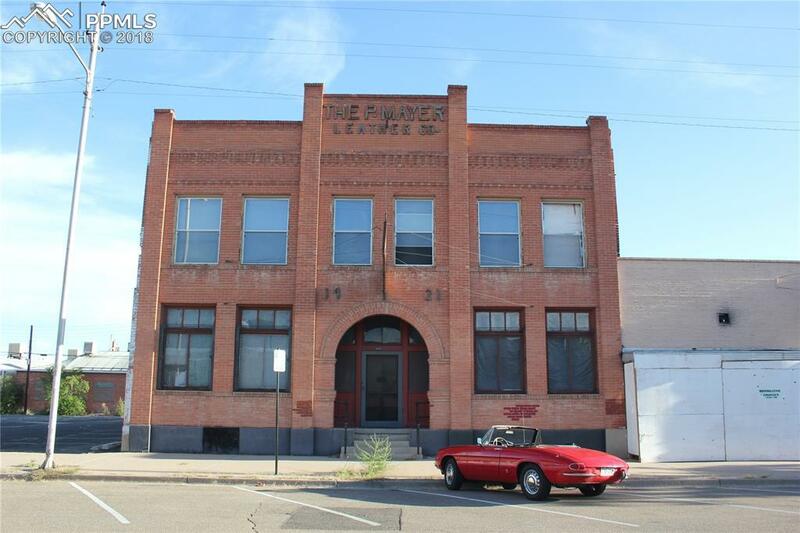 This building has a lot of potential and is ready for new owner.